Spray a 9×13 dish with cooking spray. In a large bowl, pour measured Rice Krispie Cereal. Chop and mash Oreos. You can do this by putting them in a ziplock bag to help keep the mess under control. You want the Oreos to be a variety of sizes from chunky to finely crushed. 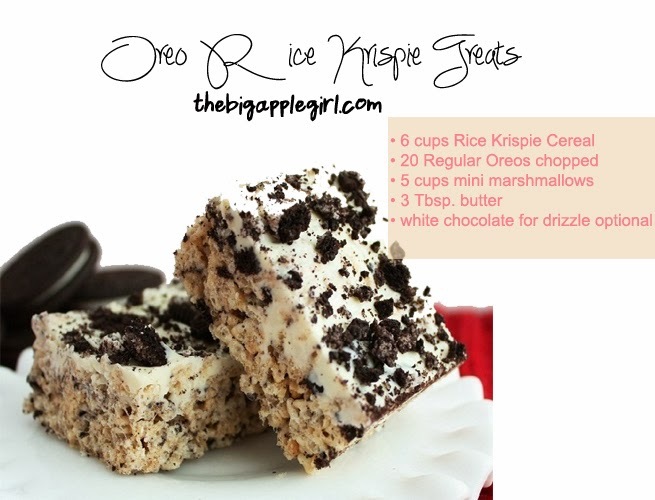 Add Oreos to Rice Krispy cereal and stir to combine. In a medium sauce pan, heat butter and marshmallows together over medium heat, stirring constantly, until they melt together. Pour melted marshmallows over cereal and oreos and use a spatula sprayed with non-stick cooking spray to quickly combine all the ingredients. 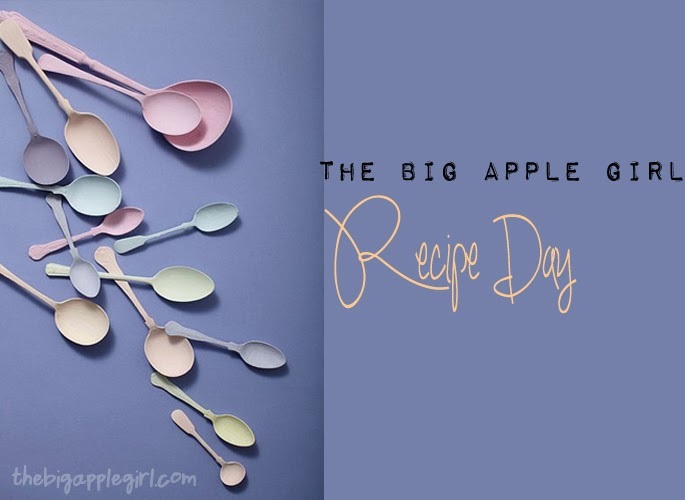 As soon as all the cereal is combined, spread mixture into the prepared 9×13″ dish. Use the spatula to press the mixture around the dish, and flatten as needed.